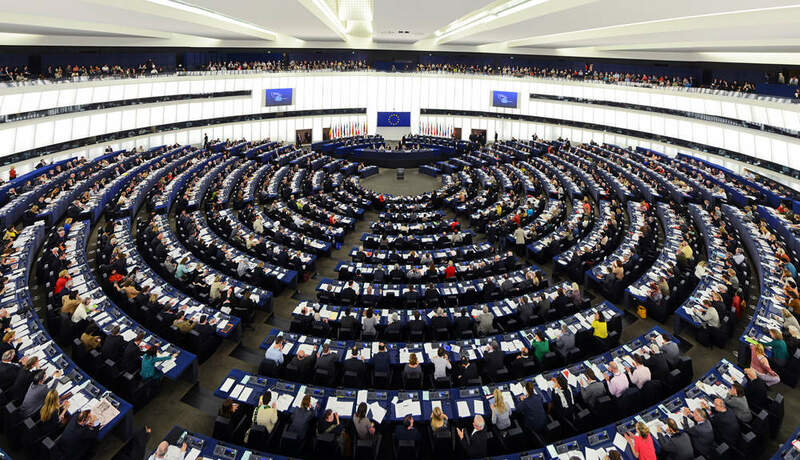 Member of the European Parliament (MEPs) have adopted three draft regulations that will update the Schengen Information System (SIS II), the most widely used information system for security and border management in Europe. However, it is not clear yet what the UK commitment in the SIS II framework will be after Brexit. Depending on the outcome of the Brexit negotiations, one of the possible scenarios sees the UK joining the Schengen Associated Countries club and continuing to use the SIS II only within the scope of law enforcement cooperation. Barnier stressed there would still be “cooperation” between law enforcement agencies, and that he wanted “effective” exchange of information over police and judicial matters, but, he said, that would not be on the same basis as currently takes place. “To strengthen this cooperation, we would invite the UK to send their liaison prosecutor and liaison officers to these Agencies. And of course we would have our liaison officers stationed in the UK. We are open to exchanging information on passengers contained in Passenger Name Records with the UK authorities”, he added.